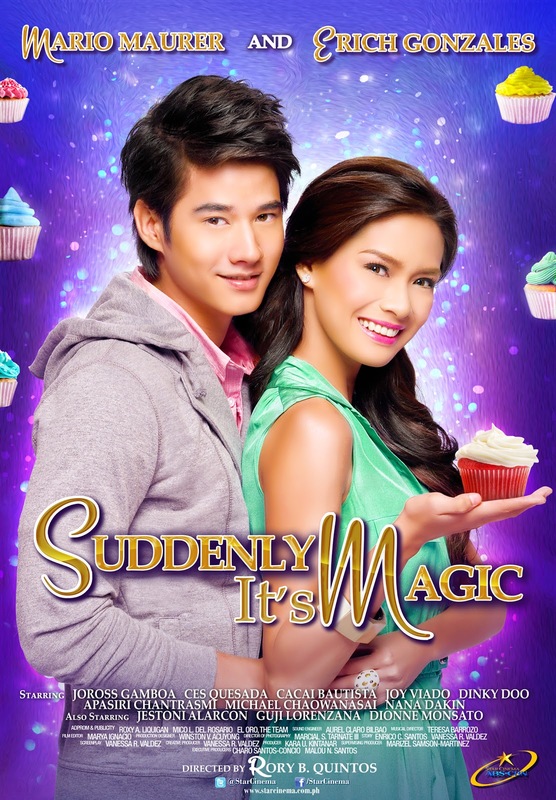 Star Cinema, maker of quality films, releases its new offering this October 31, that presents Thai superstar Mario Maurer and Philippine sweetheart, Erich Gonzales. I’m really excited to see this film since I fell so hard with Mario’s rom-com movie in Thailand, Crazy Little Thing Called Love. This time, Star Cinema shows us how Filipino and Thai culture can complement each other, and how these two on-screen lovebirds work out their chemistry, despite different backgrounds. 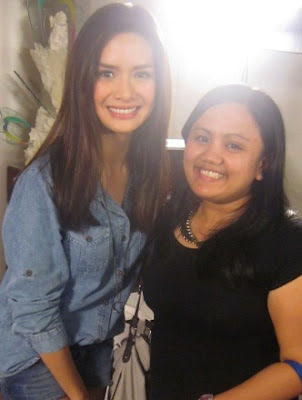 During the blog conference, Erich was present, as Mario is currently in Thailand. She mentioned how they became friends when they filmed the movie and learned about each other’s culture. 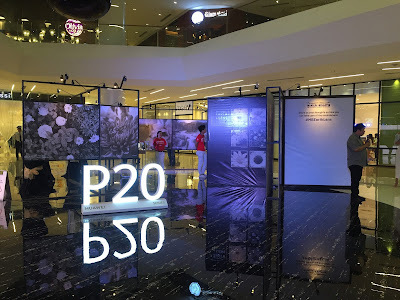 The film will show us scenic locations such as Ilocos here in the Philippines and the wonders of Thailand. 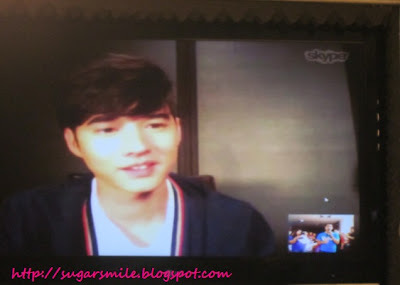 Interviewed via Skype, Mario Maurer was really eager to have worked with Erich, even if they have only met just recently. He even noted his favorite food during his stay here, how he wanted to go to Palawan and all the beautiful places in the Philippines. During the shoot, he also became friends with Joross Gamboa, which taught him a lot of Filipino words that he brought home to Thailand.